Read more about the changes to the financial aid process in this helpful guide. Families may now file the FAFSA on October 1st, rather than January 1st. Another big change is that applicants will use prior-prior year (PPY) tax information when reporting personal and family income. Here is a helpful summary prepared by the Dept. of Education, summarizing the upcoming changes to the financial aid system in 2017-2018. 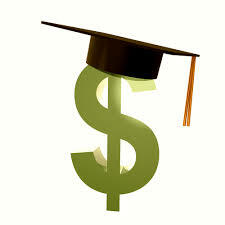 Families of current high school juniors should consider the upcoming changes to the financial aid process, as the 2015 tax year will now be included in financial aid reviews. Other changes are afoot, including the welcome release of the FAFSA on October 1st rather than January 1st. You can read more from Lynn O’Shaughnessy here.